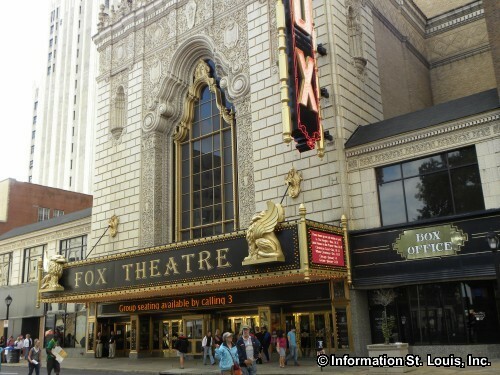 Rock of Ages: Tenth Anniversary Tour, at the Fabulous Fox Theatre. Performance Dates: Friday through Sunday, March 1st through March 3rd. See website for more information and to purchase tickets.